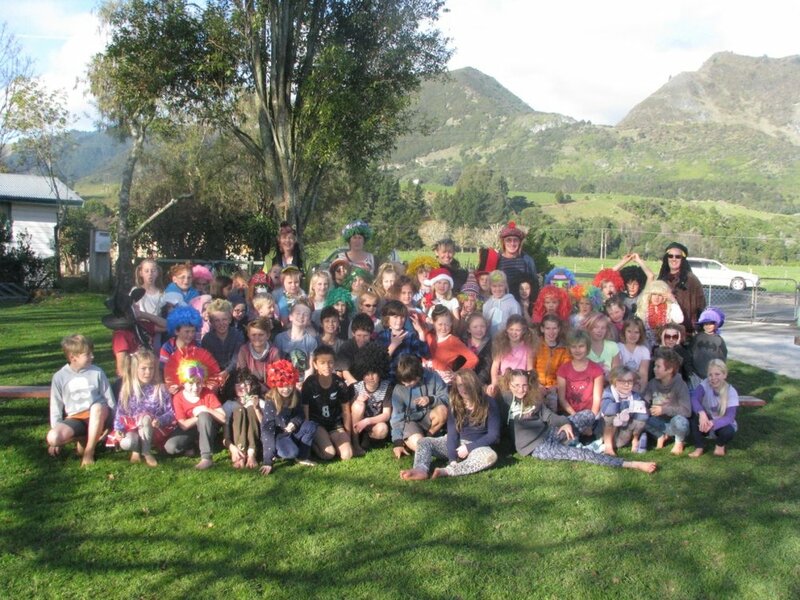 Set amidst Golden Bay’s green, rolling countryside, with spacious playing fields and mature trees, Motupipi is a friendly, go-ahead school which values its children and offers stimulating learning programmes. At Motupipi we use the teachable moment and our school community supports this, inviting us to make the most of exciting learning opportunities as they arise. We place a strong emphasis on environmental education. We have an experienced and dedicated staff who successfully incorporate student interests, prior learning, and individual strengths and needs into a varied range of high-interest activities. Staff interact with the children at breaks and our Principal is usually to be found on the sportsfield, joining in games and encouraging fair play. We enjoy strong community support and involvement. Staff have access to a very good range of facilities and a wide variety of resources to support their learning and provide students with a rich and well-balanced range of learning experiences. We nurture family-like relationships, actively promote and model the school’s values, promote strong peer-to-peer support and regularly celebrate students’ successes. These practices successfully foster students’ sense of wellbeing and belonging.